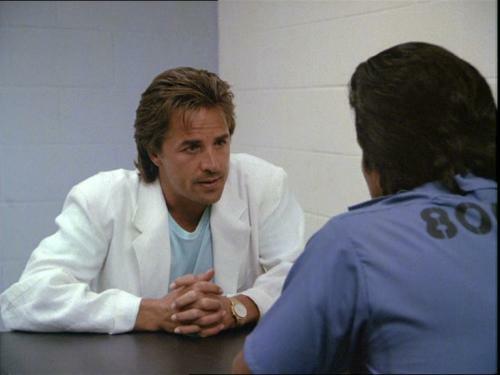 Many know Don Johnson as a successful actor. His most noted roles in Miami Vice and Nash Bridges got him many awards and worldwide recognition. Moreover, thanks to his acting talent, Johnson received his own star on the Hollywood Walk of Fame. But we have a theory that a truly talented human being is talented in many things and Don fits into it perfectly. Johnson could have gone on a totally different road to fame – not as an actor, but as a singer. His singing skills are something that has been forgotten with years but let us remind you how sweet his voice is. It’s a rare occurrence for an actor to release a song that would end in top 5 on the Billboard Charts and become an international hit. But it happened with Don Johnson and his debut 1986’s single Heartbeat. Johnson was already famous for his appearance in Miami Vice but that single lit up the charts like nobody’s business, helping him to gain success and recognition in a totally different field. He can sing pretty well, don’t you think? Even though it does sound like every record you ever heard from 1986, it’s still pretty catchy. Don released 2 pop albums and collaborated with many big names, including his then-girlfriend, the Broadway legend Barbra Streisand. Streisand and Johnson recorded a song titled Till I Loved You, which was re-released on the singer’s album Duets in 2002. Check it out! They actually sound very good together. It’s a shame we didn’t hear more of Johnson’s singles but it’s amazing to know that he has such a wonderful voice.